We’re almost to the end of our series on probate in Washington, DC! In this post, we’re talking about major estate litigation, timelines and other requirements. We suggest you read our previous articles on probate – they are a wealth of information that may come in handy should you need to deal with a probate matter – and you can see all the posts in our series on the index page for all the posts. 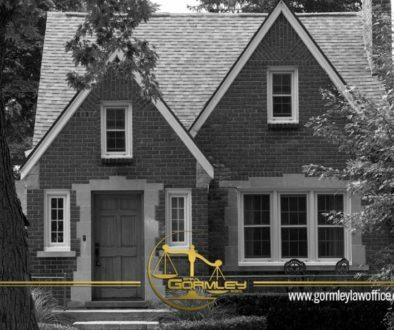 The Gormley Law Office is a full-service law firm specializing in probate, estate planning, trusts, and major litigation in Washington, DC. Call us today at 1.240.514.2358 or send us a message through the Contact Us feature at the bottom of this page to discuss your individual situation. Just like in a regular civil litigation case, there are specific deadlines for events to take place. This is in order to keep these cases moving along toward resolution, and depending on the complexity of the case, they can be ongoing for years. Once you have filed the estate litigation complaint and it has been accepted, the Court will issue a verified complaint, summonses and an Initial Order, all of which will be file stamped to show they have been accepted by the Court and are official. These documents must be served on the defendants and proof of service must be filed within 60 days from the filing date of the complaint. Time may be extended for service depending on the circumstances. You must file proof of service of the defendants, usually with an affidavit from the process server who delivered the papers. If you don’t file this proof of service, the Probate Division will dismiss your case. Once the defendants have been served, the defendants must file an answer to the complaint within 20 days of service. 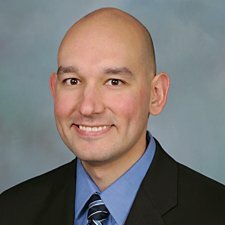 If the Defendant does not answer the complaint, the Probate Division will enter a notice of entry of default which automatically results in the Plaintiff winning the case. The Probate Division’s goal is for these cases to be closed with a year of filing, so it’s important to follow the deadlines to keep your case open and moving toward resolution. We do not recommend attempting major estate litigation on a pro se basis. 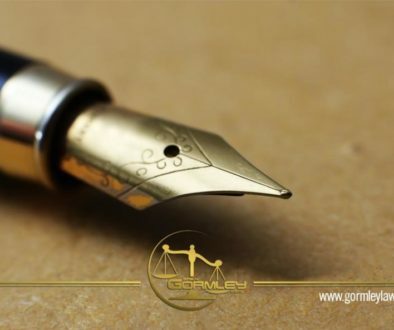 Call the Gormley Law Office today to discuss your specific situation – we’re here to help!